We know how important it is to charge your batteries safely, reliably and quickly, even if the power supply is affected by low quality or limited availability. You also value batteries that have a long lifespan while maintaining their capacity. 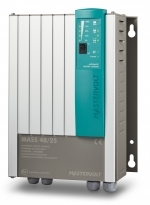 Mastervolt offers you the best possible solution. 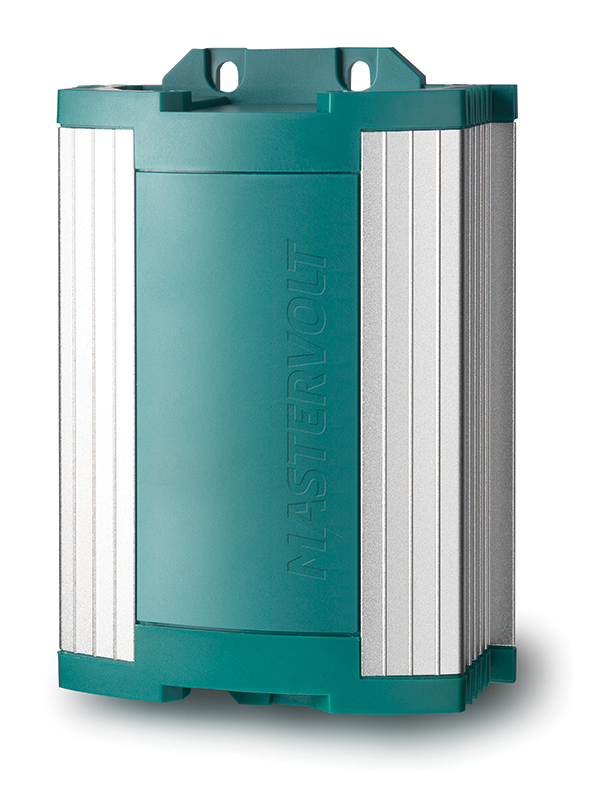 The Mastervolt 3-step+ charging method ensures more power and a longer life for your batteries. Our battery chargers integrate multiple functions, charging your batteries safely and completely even when they are depleted. Fast battery charging is guaranteed by the efficient use of the available grid or generator power (all Mastervolt battery chargers have a power factor correction). Which Mastervolt battery charger best meets your needs? Mass: For the tougher tasks in professional and semi-professional situations. With its integrated alarm functions and various approvals, the Mass is the best choice for professionals. 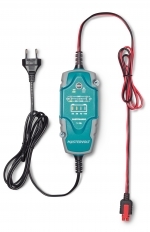 ChargeMaster: The ChargeMaster series is suitable for recreational and semi-professional use. It is easy to install and includes a detailed display and easy controls. The ChargeMaster safely charges multiple battery banks at the same time, anywhere in the world. 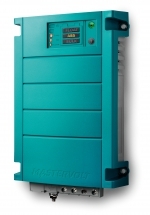 The ChargeMaster Plus is a new generation of battery chargers that will replace the ChargeMaster in stages. 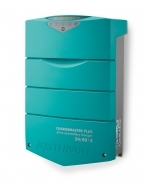 The ChargeMaster Plus combines three battery chargers, a battery isolator and VSR in one compact device. This all-in-one solution can charge all batteries, even when you’re on the go. EasyCharge: Entry level model with proven Mastervolt 3-step+ charge characteristic, in a waterproof epoxy-filled, non-corrosive enclosure. EasyCharge Portable: For people on the move, the portable version offers a rugged solution that can be used everywhere. 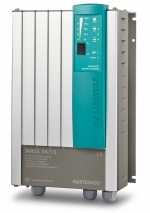 The ChargeMaster series can charge multiple battery banks at once. 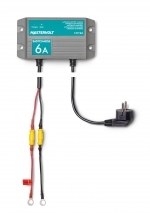 The Mass battery charger has one main outlet to optimally charge a battery bank. Both guarantee a long lifespan for your batteries, even with daily and intensive use. ChargeMaster Plus can smoothly charge a combination of multiple battery types, sizes and voltages. The intelligent built-in auxiliary power means that all Mastervolt battery chargers can also charge a completely discharged battery (< 8 V). 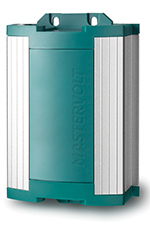 Mastervolt battery chargers can seamlessly charge Lithium Ion batteries as the Mastervolt battery chargers communicate directly with the Lithium Ion battery via the integrated MasterBus (or have been adapted to the required charging voltages). How many battery banks do I want to charge? The battery charger must have the same voltage as the battery bank. Rule of thumb is that 25 % of the battery capacity as a charge capacity is sufficient to safely and quickly charge batteries while still supplying power to the consumers (for instance, a 50-amp battery charger is sufficient for a 200 Ah battery). Increase up to 50 % for Mastervolt Gel batteries and 100 % for Mastervolt Lithium Ion batteries for faster charging. Click here for more information about Mastervolt batteries.